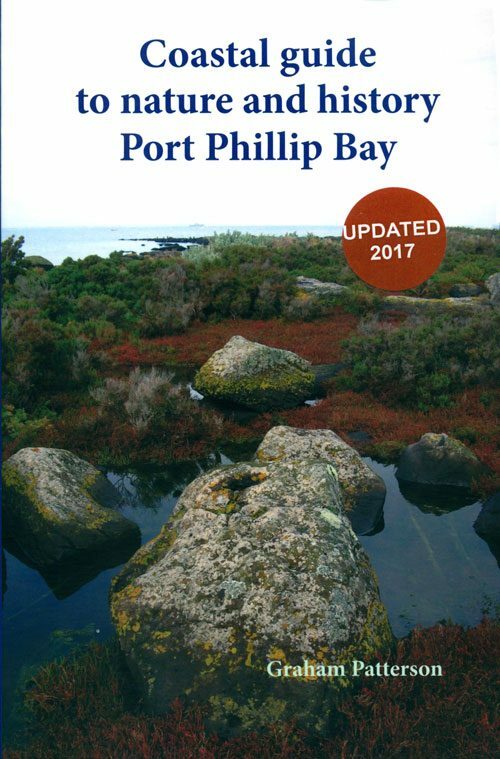 Coastal Guide to Nature and History: Port Phillip Bay. 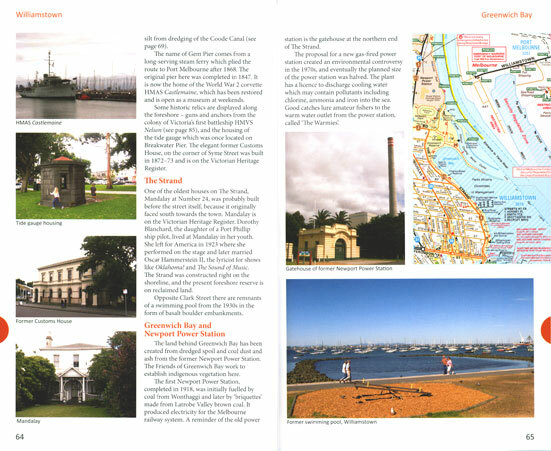 This coastal guide brings the bay’s rich natural and cultural history to life. The author has an intimate understanding and love of Port Phillip Bay, Victoria. His words, photographs and maps communicate his enthusiasm and knowledge to his readers, and will increase their awareness of the bay’s irreplaceable natural values and the urgent need to protect them for future generations. 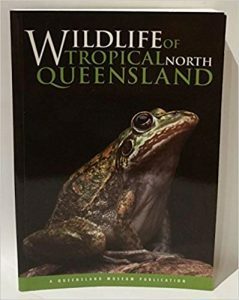 The guide covers the common coastal animals and plants, with photographs; landforms how they are influenced by geology; local history; and how to get to lesser-known spots. 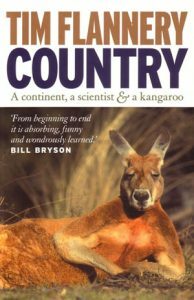 A fascinating essay about Flannery’s travels around Australia, covering the land and the animals. 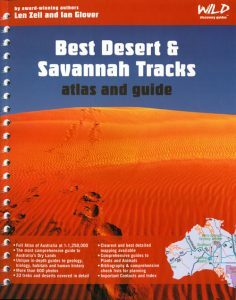 Best desert and savannah tracks: atlas and guide. Artist/Author: Zell, Len and Ian Glover. A handy atlas and guide for travellers exploring Australia’s dry areas by car. This unique guide provides details of geology, biology, habitats, human history and travel information for each of the treks and deserts covered. Hundreds of colour photographs provide images of flora and fauna likely to be encountered by travellers. 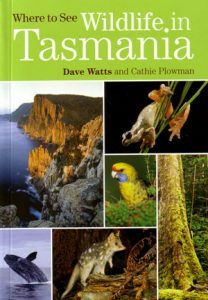 This book provides a full driving atlas of Australia at 1:1,250,000, using the clearest and most detailed mapping available. Essential for all travellers, this guide includes important contacts for remote areas and a comprehensive checklist for planning your trip. Previously known as Australian deserts and savannah: atlas and guide.